“This is a rebound success story. Weather-related challenges aside, 2017 proved to be another year of growth for Kelowna and area. Our tourism businesses work hard to offer exceptional experiences throughout the year. 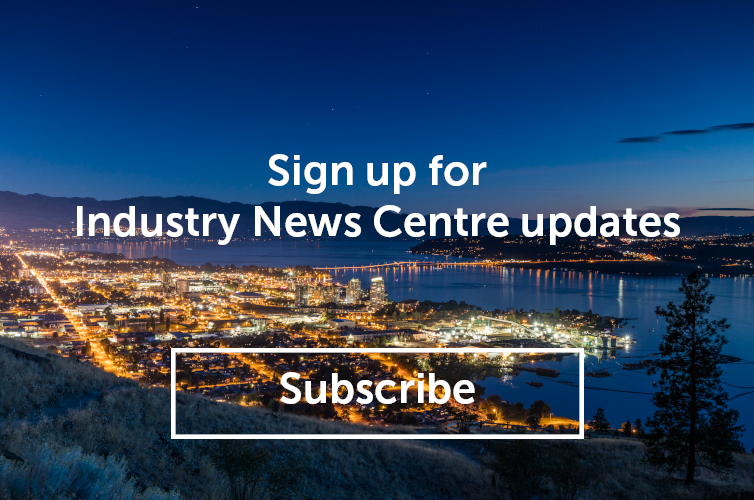 These experiences are a major draw for Kelowna and the reason that hotel occupancy levels remained steady in 2017,” said Lisanne Ballantyne, President and CEO of Tourism Kelowna. Hotel occupancy over the summer months remained strong, though did not match results from 2016. The final months of 2017 saw year-over-year growth in hotel occupancy numbers, including September (+0.3 per cent), October (+2.7 per cent), November (+2.6 per cent) and December (+2.2 per cent). The 2017 year-over-year hotel occupancy remained virtually on par with 2016, posting just a -0.3 per cent decrease over 2016’s benchmark, which remains Kelowna’s highest at 64.1 per cent. Since 2012, Kelowna’s hotel occupancy levels have risen from 51.8 per cent to 63.7 per cent as an annual average. Tourism Kelowna works to drive overnight visitation to Kelowna and surrounding communities throughout the year. In 2016, over 1.9 million visitors came to Kelowna and area and spent $337 million dollars. Overall, our local tourism industry contributes over $1.25 billion in total economic output and provides nearly 12,000 jobs and generates $142 million in tax revenues. Tourism Kelowna’s goal is to welcome 3 million visitors annually by 2021. For more information, please contact Chris Shauf, Director of Marketing & Communications, at (250) 861-1515 ext. 203 or chris.shauf@tourismkelowna.com.